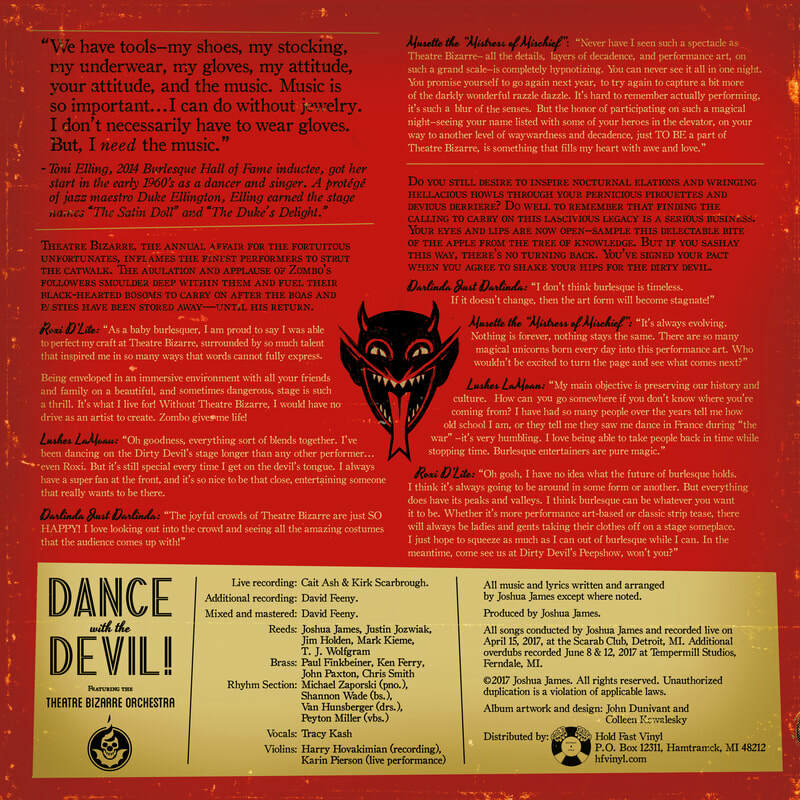 Bela Lugosi's Dead - Theatre Bizarre Orchestra from Theatre Bizarre Orchestra on Vimeo. Cannonball - Theatre Bizarre Orchestra from Theatre Bizarre Orchestra on Vimeo. 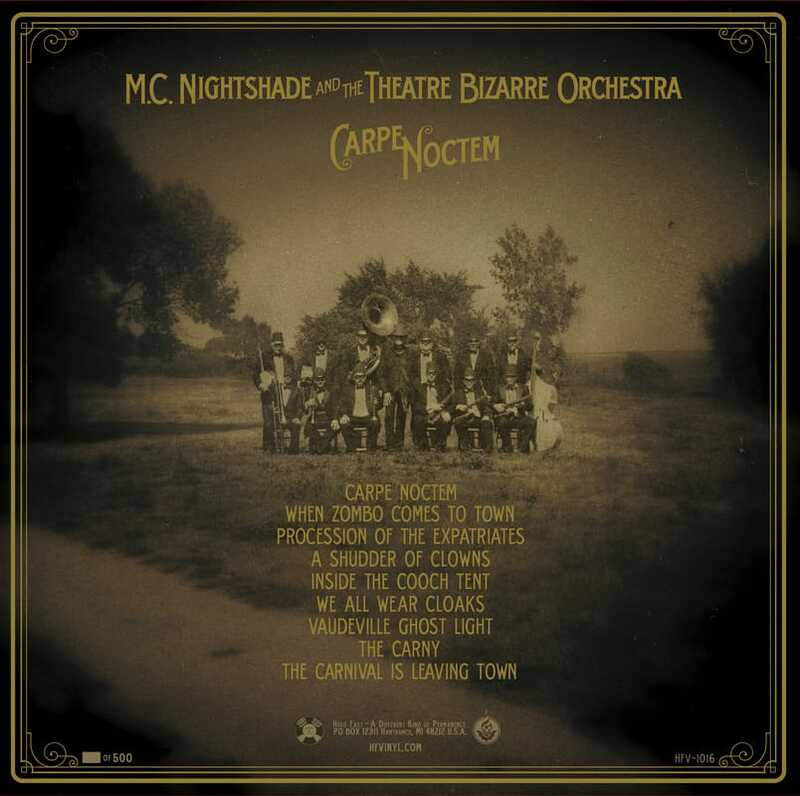 Carpe Noctem from Theatre Bizarre Orchestra on Vimeo. Egyptian Fantasy - Theatre Bizarre Orchestra from Theatre Bizarre Orchestra on Vimeo. About the Theatre Bizarre Orchestra and their album "Carpe Noctem" from Theatre Bizarre Orchestra on Vimeo. Procession of the Expatriates - Theatre Bizarre Orchestra from Theatre Bizarre Orchestra on Vimeo.